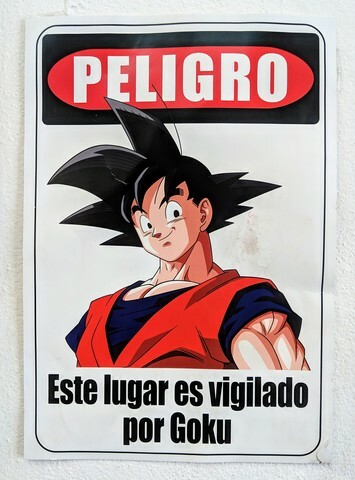 This was in the bus station, it says: "Danger, this place is guarded by Goku." 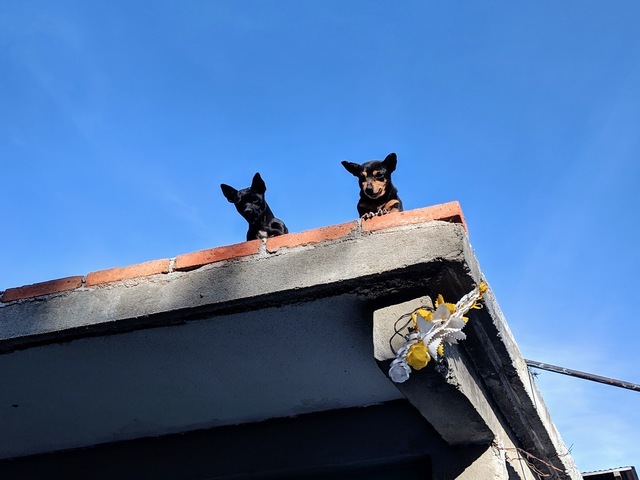 These dogs were cute, watching everyone from up on the second story of this building. 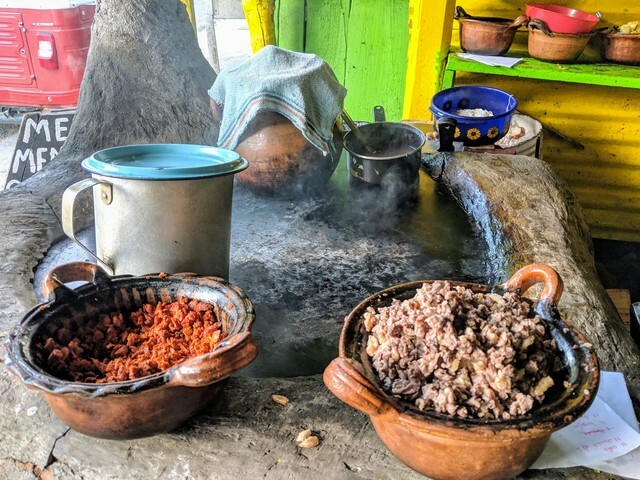 Love the wood burning hand made stove, what a cool way to cook!